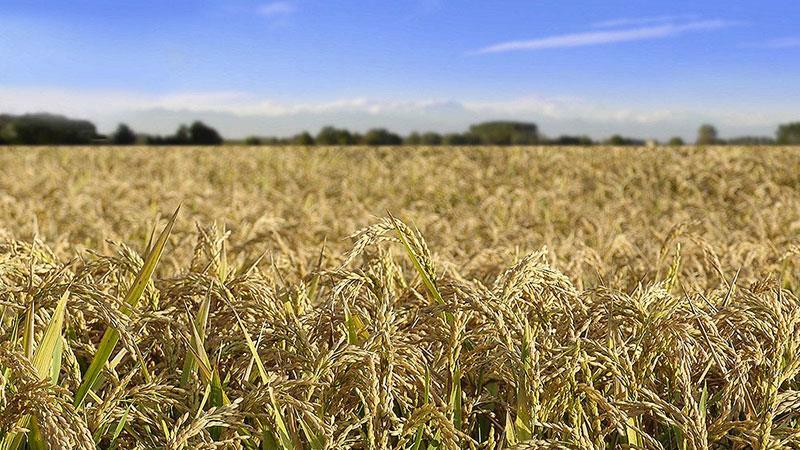 Presentation and group welcome, historical and cultural information about the company Methods of cultivation: (outdoors) all the secrets of rice cultivation, from the preparation of the fields to sowing and from cleaning to harvesting. Technical itinerary: : (inside the rice husking centre) explanation about the use of the rice mill machinery… from the first cleaning machine to packaging and storage. The tour can be either in the morning or the afternoon.You can combine a tour of the rice farm with a tasting of of our products. 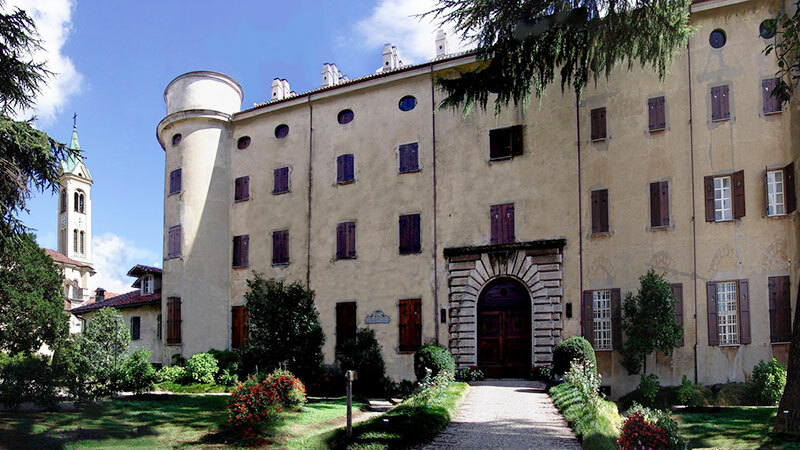 An exciting journey through the last 2000 years of Desana’s history and its Castle: its origins, the families, the characters and the stories, in a tour guided by information plaques that will help you discover this important estate in the heart of the Vercelli area. Topics covered during the visit: – Desana and its history – The castle The Tizzoni counts – The noble families at the castle – The Desana gold – The Desana mint Senator Federico Rosazza Senator – Federico Rosazza and his friendship with Garibaldi – The Castle Estate farmstead – The rice – The park and its plants. Please Note: The tours will take place subject to the availability of the castle and its park. Tour of the castle estate farmstead, the rice fields and ancient rice husking centre. Contact us for more informations.